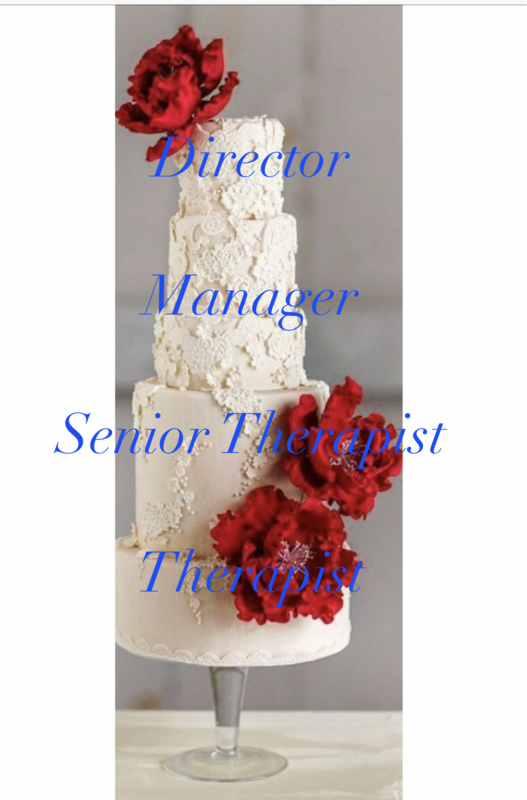 Looking for the perfect way to say thank you, congratulations or to spoil someone special? Our attractive Gift Cards* are available in £5, £10, £20 & £50 denominations and can be used for all our beauty treatments and our extensive retail beauty collections. Visit or call our Goring on Thames salon on 01491 874202. Last minute panic? We can always pop one in the post if you are in a rush. Just ask. *Vouchers can be used against any beauty treatment or product at a higher price than the face value on payment of the difference. Sorry vouchers cannot be exchanged or refunded for cash. 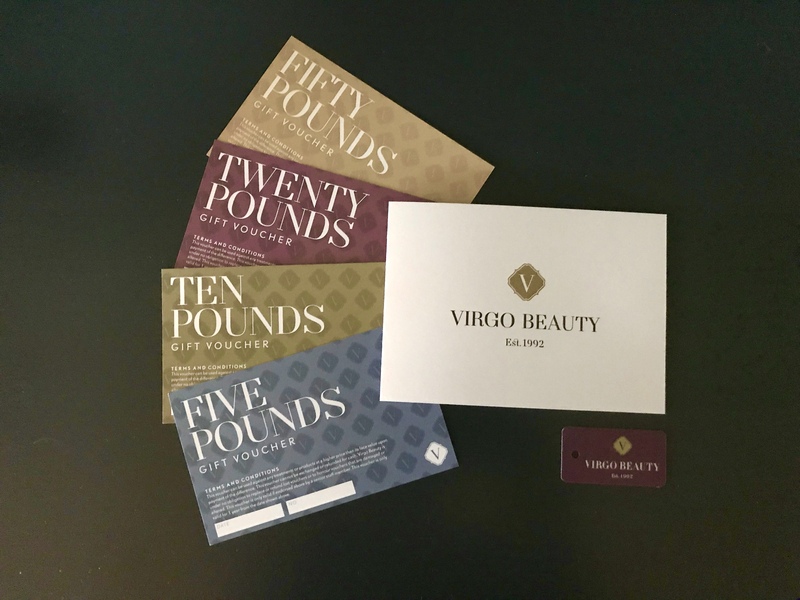 Virgo Beauty is under no obligation to replace or refund lost vouchers or to honour vouchers that are damaged or altered. Vouchers valid for ONE year from the date of purchase.